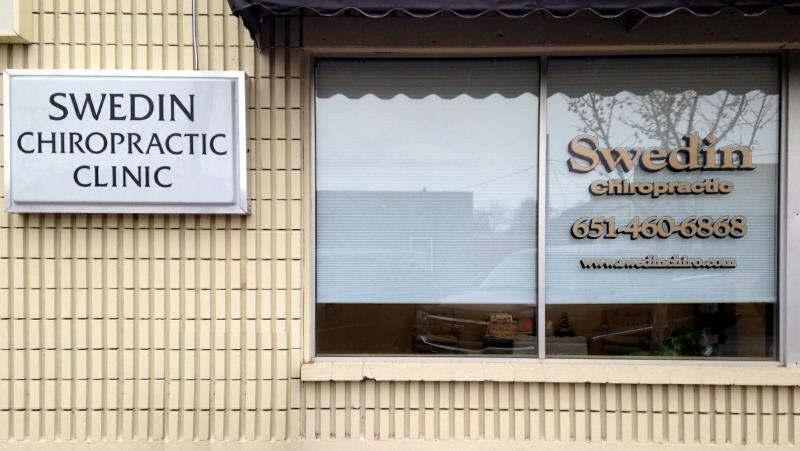 Thank you for visiting Swedin Chiropractic Clinic, your chiropractor in Farmington, MN and surrounding areas. We trust that you will find this information to be useful and informative as you make your healthcare decisions. 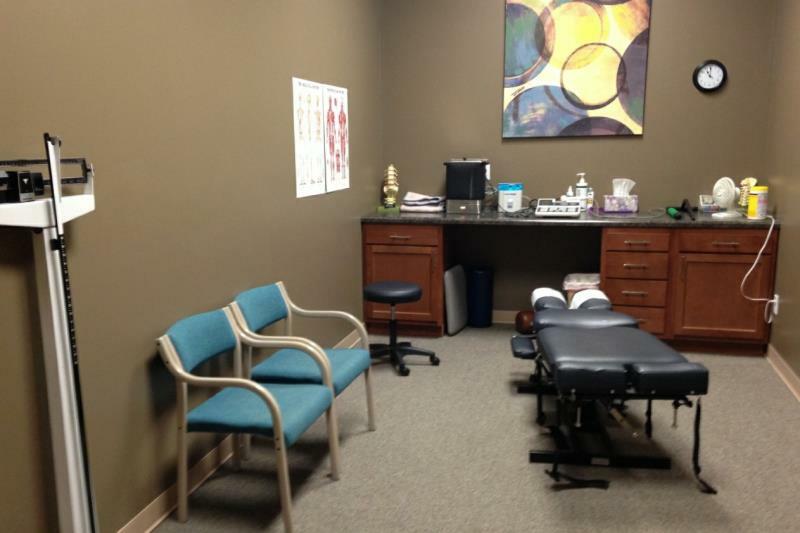 We accept most insurance plans, Medicare providers, and offer family plans. 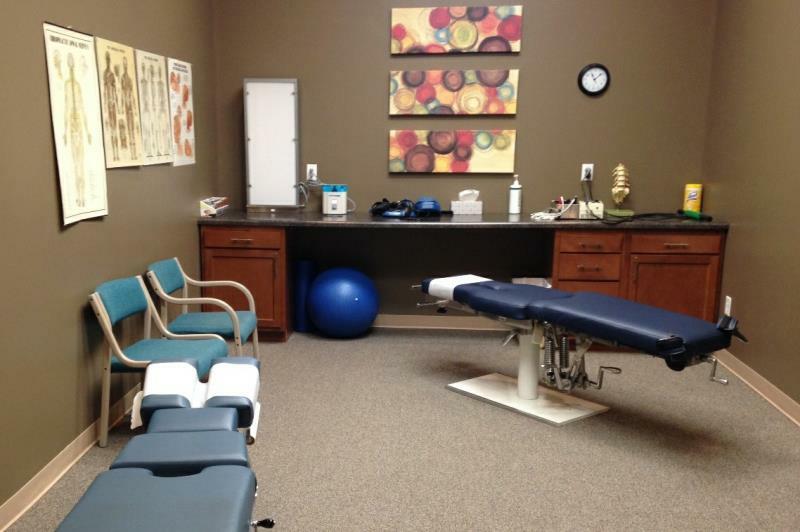 Please contact our office today to learn more about our services or to schedule an appointment. 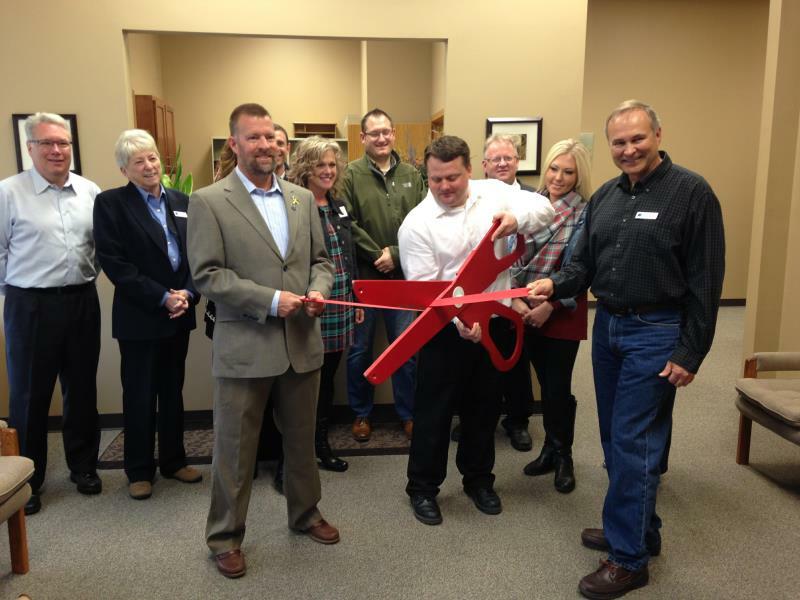 We look forward to meeting you and taking care of all of your chiropractic needs. Cox Flexion-Distraction is a gentle, non-force adjusting procedure that works with the body's natural design to aid it in healing.